Spice up your life with a fun message stamp! Great for crafts or creative projects. Replacement ink pads are available. Search using model # 6/4911. 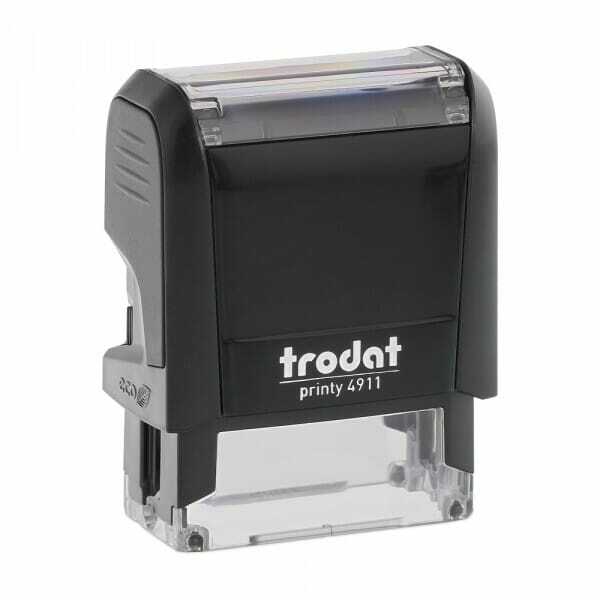 Customer evaluation "Trodat Printy 4911 - S-Printy - Stock Stamp - Created by: with rose"